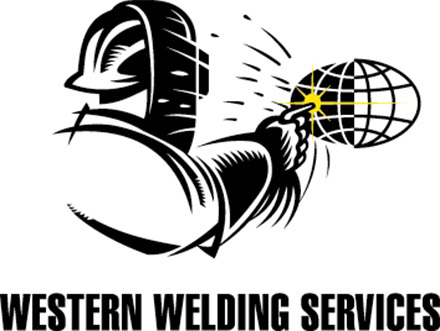 SPW Group has an extensive product catalogue detailing everything about or related to welding. The catalogue includes a variety of brands and types of welding equipment and consumables, BOC Industrial gases, safety products related to welding and a comprehensive technical section. The catalogue is available online as shown below and also available in hard printed form. Simply contact one of our sites or call 1300 935 337 for your copy now.